Marlboro County (pop. 28,933) is northeast of Darlington County. It was named for John Churchill, 1st Duke of Marlborough (1650-1722) and is the only Marlboro County in the U.S. Although Marlboro County and the adjacent Chesterfield County have the same names as cigarette brands, neither has any connection to the tobacco industry. 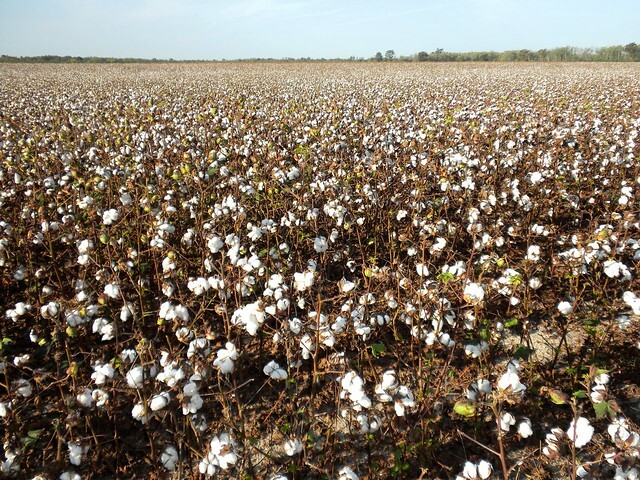 Marlboro County is cotton country – not tobacco country. 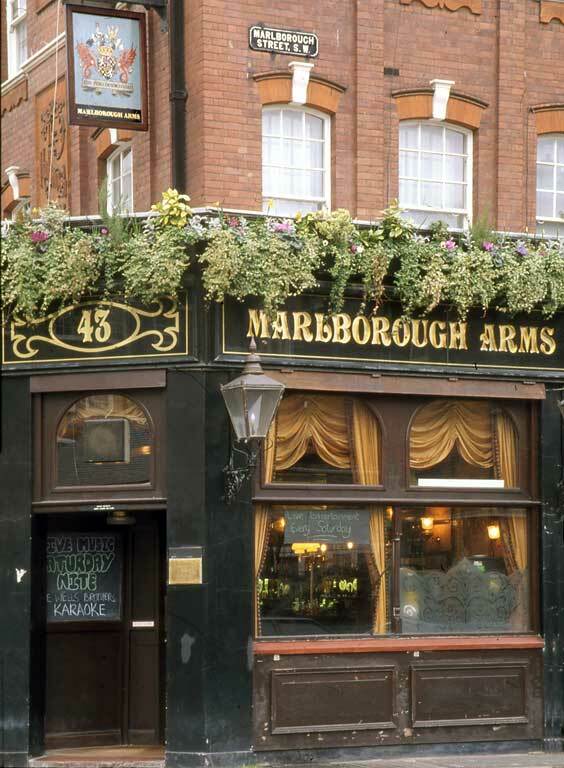 Marlboro cigarettes were actually named for Marlborough Street in London, where Philip Morris had a cigarette factory. Marlborough Street is on a London Monopoly board. The county seat of Marlboro County is Bennettsville (pop. 9,425). Marian Wright Edelman, founder and president of the Children’s Defense Fund, was born in Bennettsville in 1939; actor-comedian Aziz Ansari grew up there. 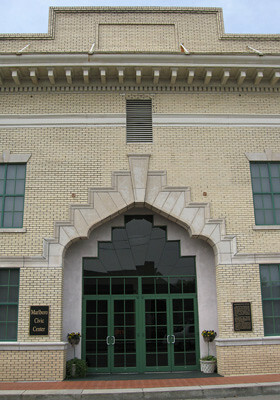 The Bennettsville Opera House was built in 1917; it later became the Playhouse Theater and Carolina Theater, and is now the Marlboro Civic Center. The town of Blenheim (pop. 137) was named for Blenheim Palace, home of the Churchill family for 300 years.